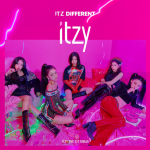 JYP Entertainment is coming up with a new girl group ITZY. 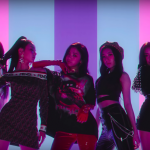 This time they are going for a different chic and bold concept, which is a new concept that will set this girl group apart from TWICE. 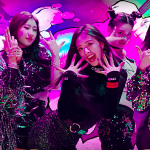 The group released its debut song ‘DALLA DALLA’ MV teaser on 31st of January, and the single is set to release on 12th of February at 6pm KST. 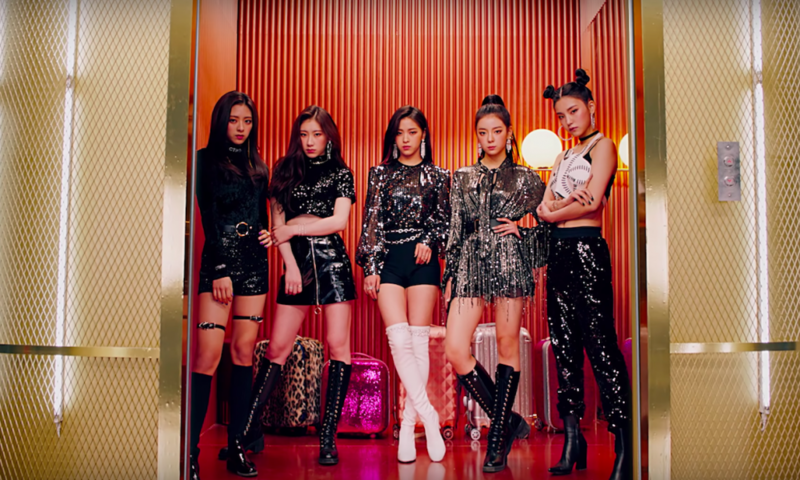 At the beginning of the teaser, the five girls are seen getting into an elevator with a suitcase and a classy attire but they come out with a bold and chic look. 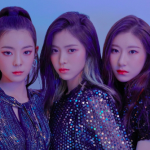 ITZY is a five-member group consisting of Yuna, Ryujin, Chaeryeong, Lia, and Yeji. 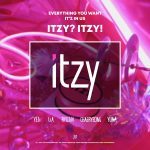 Are you excited for ITZY‘s debut? Let us know in the comments below. Big Hit releases Taehyun’s questioning film with the hint ‘Clue’.